I will give you my perspective. Freedom is a precious quality that every person needs to access. Freedom is essential for both women and men. Society gives you lots of frames and tends to suppress your wild side. You have to behave in certain ways, be correct, stay within the limits that social constructs give you. The challenge with this is that you progressively lose touch with a part of your essence! It is your instincts, your raw animal nature! This is the part of you that wants to be wild and free! And this is the part that so many women struggle to access or reconnect with. 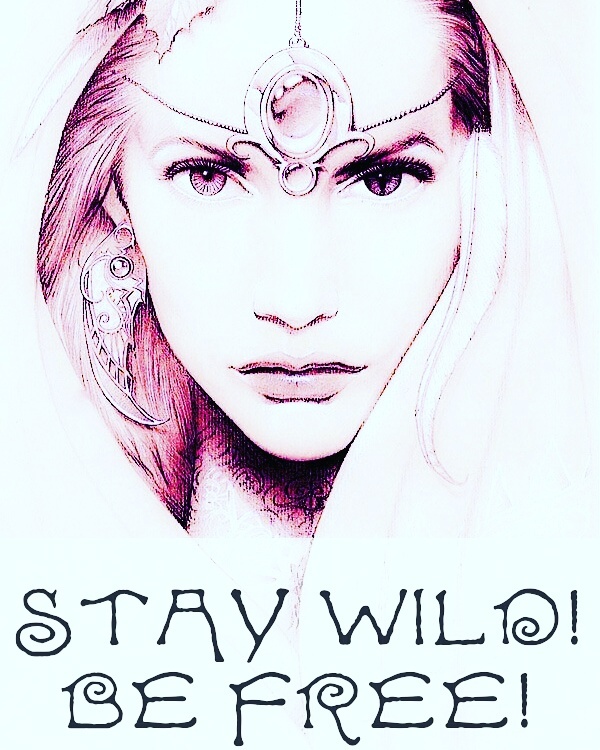 Your wild side is this reserve of original energy, your connection to your senses, your body, the land you live in. Magic is part of your life! A part of you needs to merge with nature, reawaken this tribal link with your core. You want to feel who you are, wake up your senses and be in your full power! This wild side of your being, gives you energy! The world needs women who are connected with their original roots! The world needs mature, wise females who know how to anchor their instinctual powers in the core of their hearts! I am so thrilled to feel so many of you waking up to this reality! You are reawakening your priestess powers! There is a wide awakening movement happening in female consciousness! New agents of change and deep awakening are getting activated everywhere! It is time to recover your powers! It is time to unleash everything that was suppressed! It is time to release all ancient traumas and reawaken to superconsciouness! New evolutionary codes are being activated in you! Time has come for this ultimate awakening!